In a series of videos released through YouTube in the past week, LADYBABY (formerly known as The Idol Formerly Known as LADYBABY) revealed new members for the group. 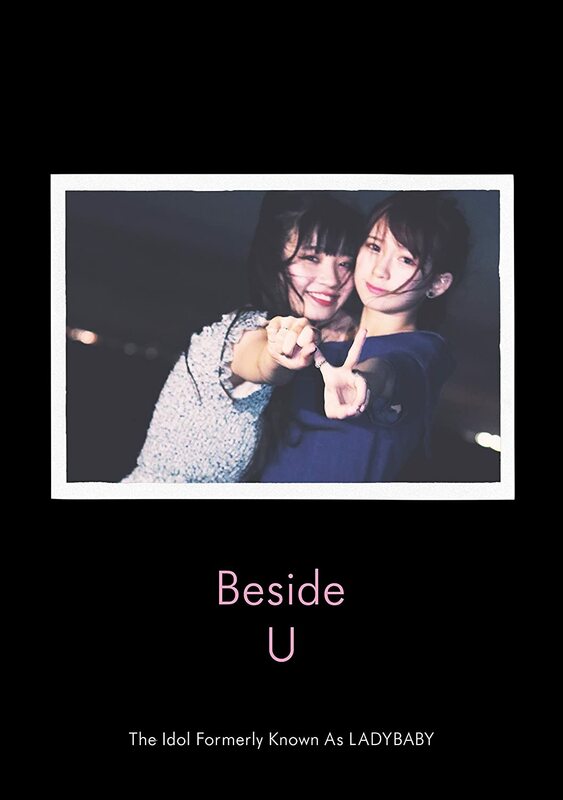 Since the resignation of Kuromiya Rei in November last year, LADYBABY had been operating with only the last remaining original member Kaneko Rie. From this point forward, LADYBABY is a four-person group with Rie and new members Karasawa Fuka (唐沢風花), Ikeda Nana (池田菜々), and Arima Emiri (有馬えみり). Further, the group embarks on the “TOUR 2018-SADAME-” with three stops in Osaka, Nagoya, and Tokyo (see official tour page). In this new lineup, Rie (20) becomes the senior and oldest member of the group with the other girls ranging from 16 (Fuka) to 19 (Nana). Karasawa Fuka seems to be a former member of the occult themed idol group “Warera ga Puwapuwapuuwapuwa” (われらがプワプワプーワプワ) or “Warepuwa”. Ikeda Nana, also familiar in idol circles as a model for LARME, was hand-picked for the group by Rie for her “cool” looks. LADYBABY audition recruit Arima Emiri (18), meanwhile, does not seem to have prior experience in the entertainment industry. LADYBABY began in 2015 with members LADYBEARD, Kaneko Rie, and Kuromiya Rei and met success with their initial single “Nippon Manju” and their mission to “Destroy the rules of idols”. “Nippon Manju” became a worldwide topic with a promotional video that exceeded 20 million view and precipitated sold-out one-man lives in the USA and Germany. After the departure of LADYBEARD in 2016, the group changed its name to “The Idol Formerly Known as LADYBABY” and performed as a duo. Rei left the duo in late 2017, and the group reclaimed its name “LADYBABY” with its current four-person lineup in early 2018.